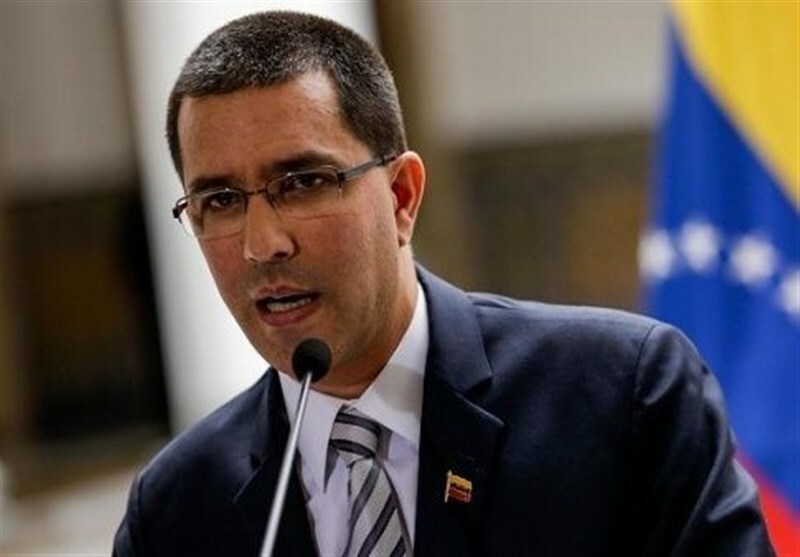 TEHRAN (Tasnim) – Venezuelan Foreign Minister Jorge Arreaza denounced the US decision to hand diplomatic premises in Washington to the opposition Monday. "Venezuela's diplomatic assets in the US can only be used by the official personnel that represent the government of President Nicolas Maduro," read a statement by Arreaza, Anadolu Agency reported. 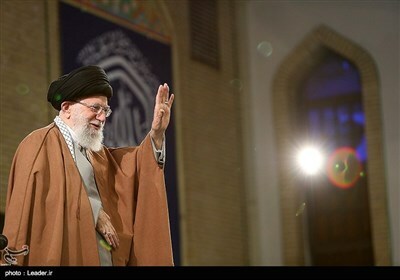 He said the decision violates the Vienna Convention on diplomatic relations. Even in a rupture in diplomatic relations, Venezuela respects the US rights on its embassy in Caracas, he added. Tensions flared when Guaido declared himself acting president Jan. 23 -- a move supported by the US and many European and Latin American countries.